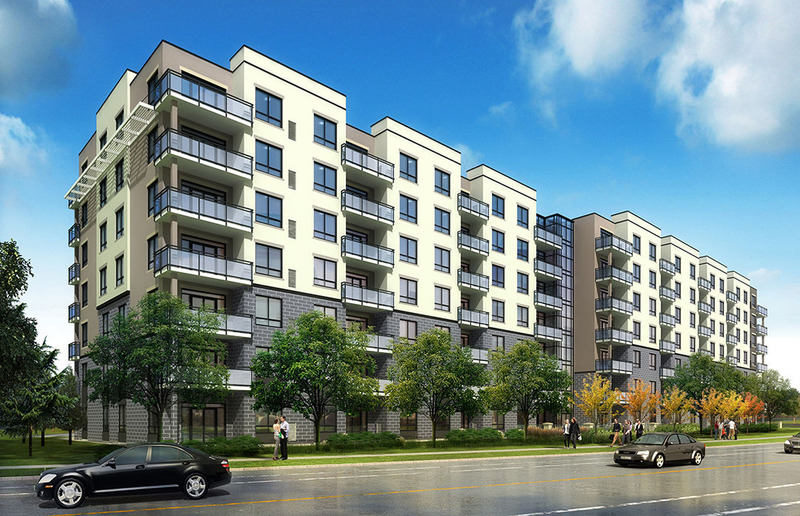 Killam Properties Inc. announced that it has begun construction of Saginaw Gardens, a luxury apartment building in Cambridge, Ontario. The site, located at 650 Saginaw Parkway, is in the desirable east Cambridge Saginaw neighbourhood with quick access to Highway 401 and in close proximity to recreational activities, including shopping and restaurants, Killam Properties said in a statement. Construction is expected to take 18 months with Saginaw Gardens anticipated to be ready for occupancy in spring 2015. The seven-storey concrete building will include 122 spacious open-concept units with condo-quality features, including stainless steel appliances, quartz countertops, in-suite laundry, ensuite baths, large balconies and air conditioning. The building will also include many amenities, including underground parking, a multi-purpose lounge, a fitness studio, two large outdoor terraces and a games room. Killam has engaged HIP Developments & Melloul Blamey Construction to be the project’s development and construction manager.